"Teaching Non-Functional Tonality: A Part-Writing Approach"
"A New Approach to Post-Tonal Ear Training"
"Issues of Harmony and Tonality in Zemlinsky's Als ihr Geliebter schied"
"The Gedanke as a Metaphoric Dimension in the Works of Arnold Schoenberg"
"Schenkerian Analysis and the Long Range"
"Linear Implications and Semantic Context in Chopin's Prelude No. 4 in E Minor, Op. 28: A Mod7 Analysis"
"Mediant Key Schemes and Deep-Level Chromaticism in Three Brahms Chamber Works"
"What's in a Name? 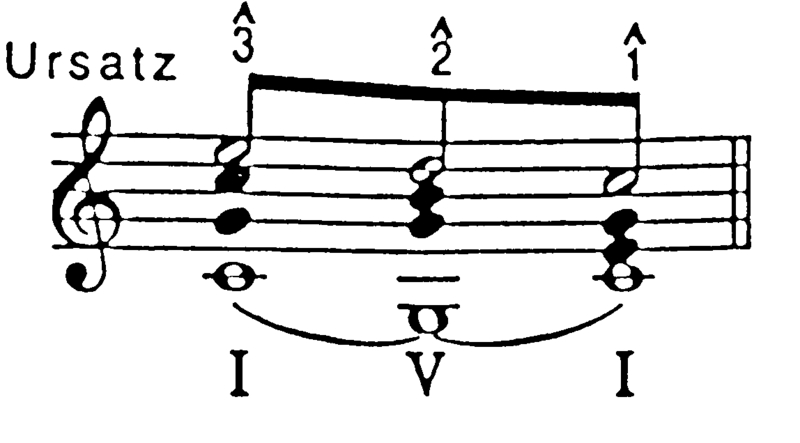 The 'Scherzo' in Haydn's Opus 33 Quartets"
"Tracing the Path of Metric Focus in Three Chopin Études"
"Phrase and Cadence in the Music of Benjamin Britten"
"Non-Duple Elements as Compositional Strategy in the Music of Led Zeppelin"